Ehud Yaari is an Israel-based Lafer international fellow of The Washington Institute where he authored Toward Israeli-Palestinian Disengagement, Peace by Piece: A Decade of Egyptian Policy, Sinai: The New Front?, How Iran Plans to Destroy Israel, How Israel Catches Lone Wolves, and Hamas Searches for a New Strategy, among others. 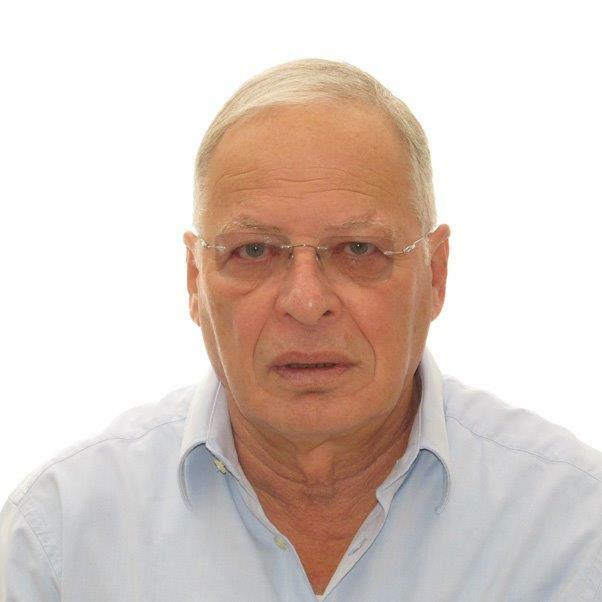 Currently Middle East commentator for Israel’s Channel Two television and former associate editor of Jerusalem Report, Mr. Yaari has been a Middle East commentator for Israeli television since 1975. Among his numerous awards for journalism are the Israeli Press Editors-in-Chief prize for coverage of the peace process with Egypt, the Sokolov Prize for coverage of the Lebanon War, and the Israel Broadcasting Award for coverage of the Gulf War. Mr. Yaari’s articles have appeared in respected newspapers and journals such as the New York Times, Wall Street Journal, Washington Post, Foreign Affairs, American interest and Atlantic Monthly. He has delivered lectures on the Israeli-Palestinian conflict and other Middle Eastern issues all over the world, especially in the US, UK, and Australia. He is also the author of eight books on the Arab-Israeli conflict, including Fatah (Sabra Books, 1971), Egypt’s Policy Towards Israel in the Fifties (1974), A Guide to Egypt (1982), The Year of the Dove co-authored with Ze’ev Schiff and Eitan Haber (Bantam, 1979), Israel’s Lebanon War, co-authored with Ze’ev Schiff (Simon and Schuster, 1984), and Intifada, co-authored with Ze’ev Schiff (Simon and Schuster, 1990). Ehud Yaari resides in Israel but comes to the U.S. frequently. Although a final status deal would not prove possible in the next few years, there are options to gradually transform the lay of the land and create a momentum to move forward. The alternative to an end of the claims agreement is not necessarily the preservation of the status quo. This presentation describes what really happened since Oslo. The continuous implosion of the Arab states paves the way to Turkish-Iranian rivalry over supremacy. Russia’s game plan and Trump’s search for partnership. Where does it leave Israel and how should we respond? The rise of a new generation of “Lone Wolves” striving to progress from “Zero to Hero” by seeking martyrdom. How does the retreat of al-Qaeda and the demise of Islamic State ‘s regime affect young converts to combative Salafi doctrines? Lessons from Syria and Iraq . . .the exportation of terrorism abroad . . .the reasons for the slowing down of the latest Palestinian wave of violence.